Receive a tailored service from our professional taxi company. Serving clients throughout Harrogate, North Yorkshire, we provide a wide range of services to suit your needs. Airport transfers, school transportation, and corporate taxi services are available from our team. 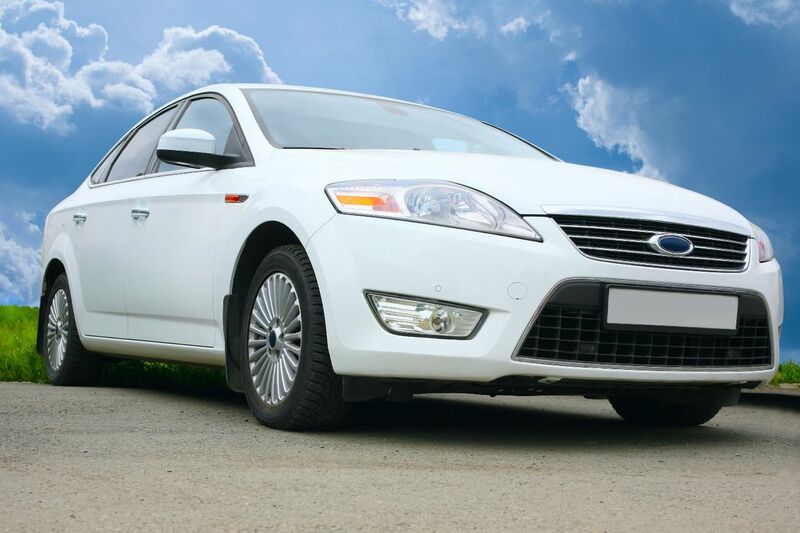 We also hire our vehicles for competitive prices! Simply put, we offer value for money that you won’t find anywhere else. 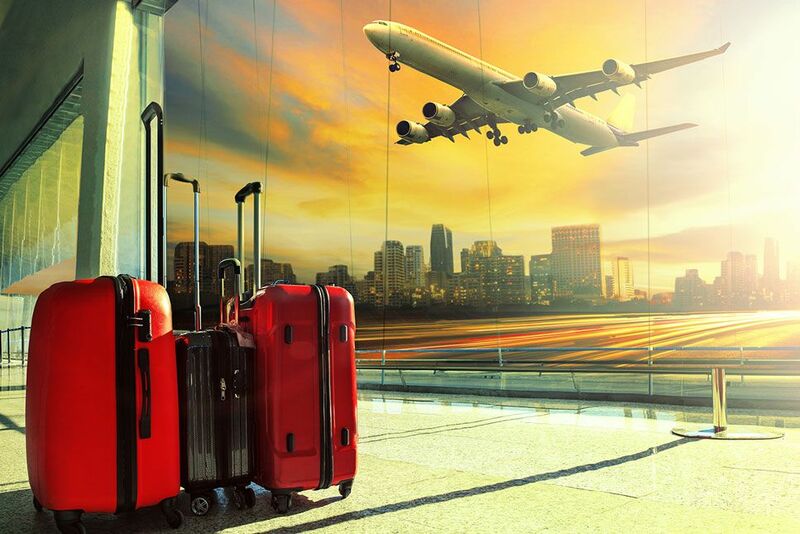 Effortlessly arrive to your destination with our convenient airport transfer services. A range of airports are travelled to, such as Leeds Bradford Airport and Manchester Airport, and we offer competitive prices via our quotations. Your flight is also tracked by our live automatic operating system, which gives you peace of mind throughout the journey. If your flight is delayed, we’ll know straight away! Booking at short notice? No problem! We have a huge fleet of vehicles with space for all your family and luggage. Our brand-new 9-seater minibus has plenty of room to relax on the way to the airport, and we also have estate cars if that is your preferred choice. Once we arrive at the airport, we’ll find the closest convenient location for you, which allows you to quickly depart the vehicle. Increase your efficiency with a corporate business account from Freedom Taxis Harrogate. A range of benefits are available with this service, from allocated drivers to priority over cash customers. Temporary accounts are also available for events, and on-going accounts are offered for those throughout the area. For those with a vast number of clients, we also provide a corporate meet and greet service. Your guests are sure to arrive on time, stress-free, and positive about your company. 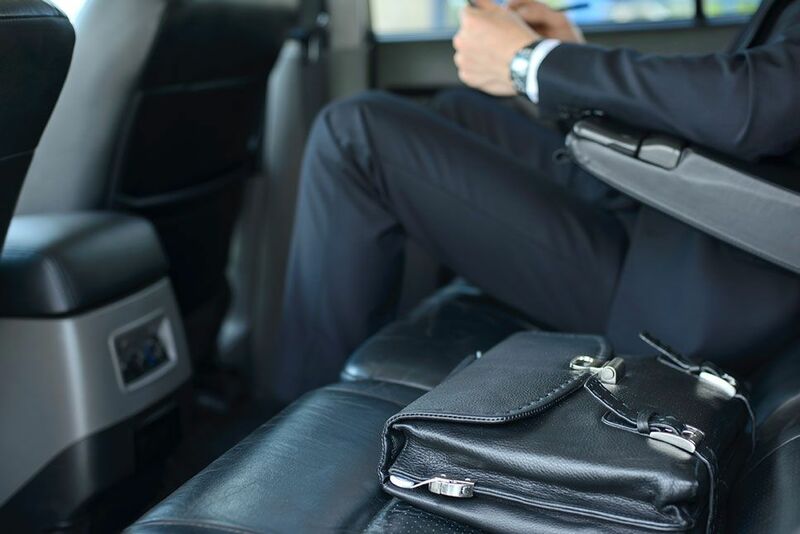 An corporate travelling service makes all the difference. Simply get in touch to receive a competitive quotation, or take the time to enquire about our convenient accounts. We don’t just provide taxi services! Our trusted team also supply vehicles to those in the taxi community. If you’re without a vehicle, or if your vehicle is unavailable for a few days, we provide reliable taxis for cost-effective prices. Losing business is unacceptable in our busy industry, so keep your customers happy and your drivers on the road. PLEASE NOTE: All vehicle hire is based on quotation. Prices range from £150-£250 per week. North Yorkshire, for further information about our airport transfer and corporate taxi services. 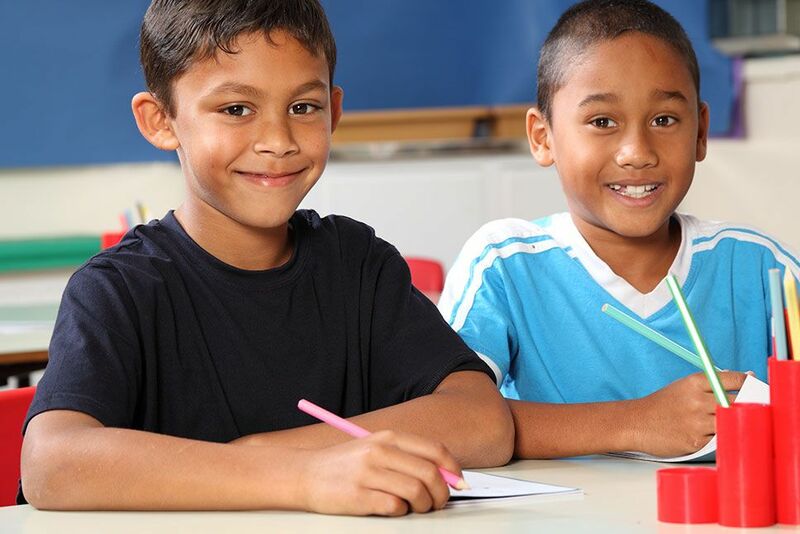 North Yorkshire County Council use our services to complete school runs across the area. They are extremely popular, as all our drivers are CRB checked, and they hold an advanced DBS check as well. This gives parents peace of mind, and proves our professionalism. 9-seater mini-buses are available, and we provide comfortable cars and a mini bus that caters to children with disabilities. Whatever your needs, please contact our team for the latest prices. Improve your delivery options with help from our talented team. 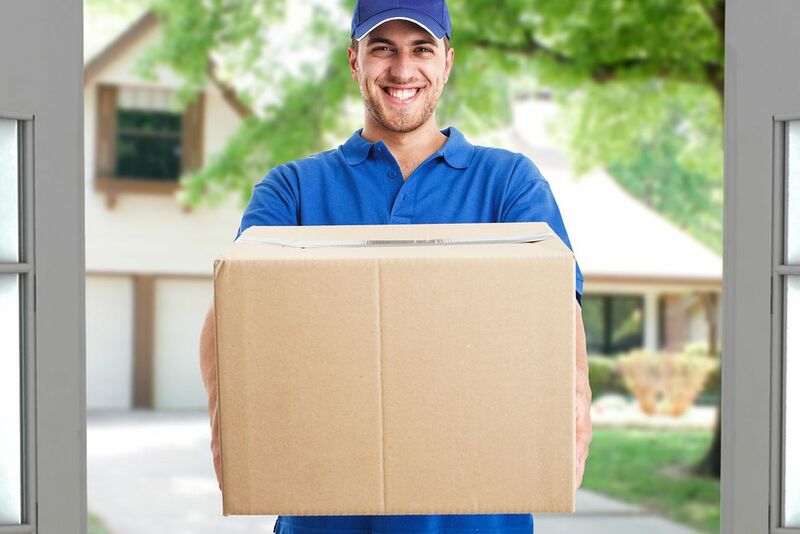 We provide a same-day option for companies or individuals that need an efficient delivery service. It is quite rare to find a taxi company that offers a parcel delivery option, yet we always get your goods to their destination on time. Your items are in safe hands with Freedom Taxis Harrogate.